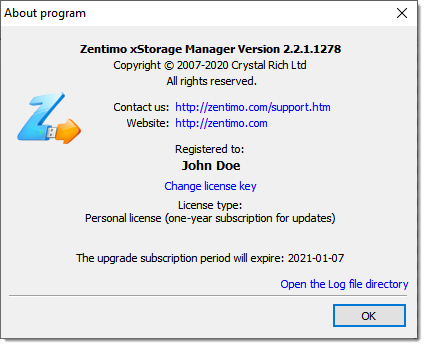 Zentimo help - How to enter the license key for Zentimo? 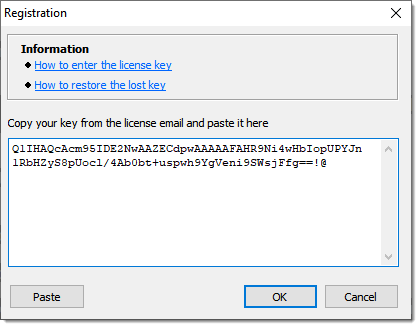 Help > How to enter the license key for Zentimo? Lost your license key, or haven't received it? Please proceed to the restore license key form. 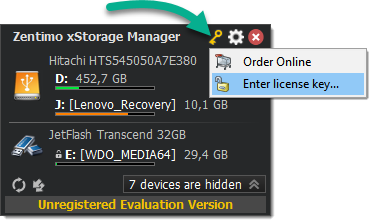 Find Zentimo's icon in the system tray and left-click to it (or just hover mouse over the icon for some time). In the displayed menu click the "key" ( ) button and select the option 'Enter Licence Key' when prompted. Copy and Paste your registration code from the license email and press 'OK'. The license key email should be sent to you immediatelly after you purchased the registration. If you cannot find it in your inbox, check your spam folder, perhaps it got there. If you cannot find it anywhere try using our restore license key form or feel free to contact us. The program will tell you that everything is OK. If you see an error message feel free to contact us.